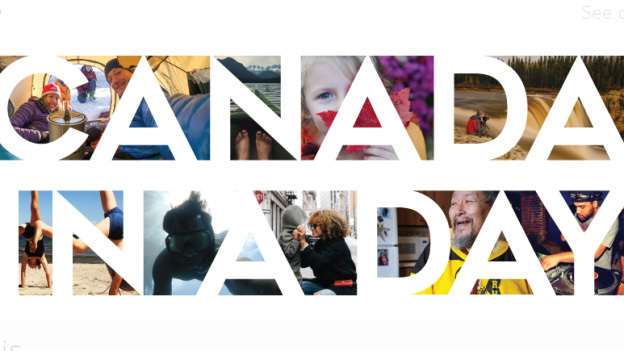 On February 10th, the Canadian Cinema Editors is very excited to provide our membership with the first day-long symposium on the art and craft of film and television editing. Narrative, character & emotion — how do we as storytellers bring these elements to an audience in a compelling and dramatic way? In documentary filmmaking, there are the added challenges of ethics, honesty, and “truth,” in however we are able to define them for ourselves. Editors in doc have such a deep involvement in shaping the films that they can become credited co-directors or co-writers. 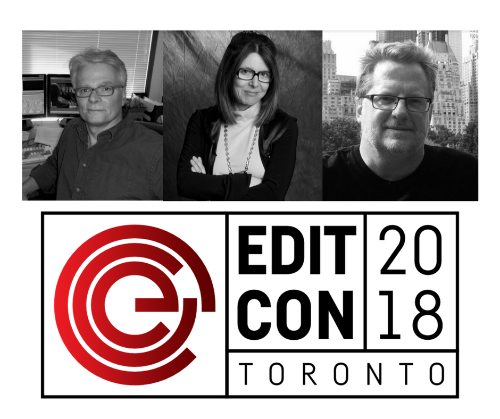 Join us as our panel (Mike Munn CCE, Michèle Hozer CCE & Nick Hector CCE) explores the profound level of authorship editors can have in crafting a documentary. Trish Dolman (Best Direction in a Documentary) and Nick Hector (Best Editing in a Documentary).